These units are perfect for a home, camp, shop or barn. 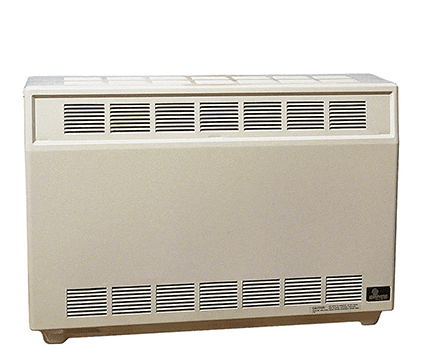 Whether you are looking for supplemental heat or complete heating systems, these may be the perfect option. 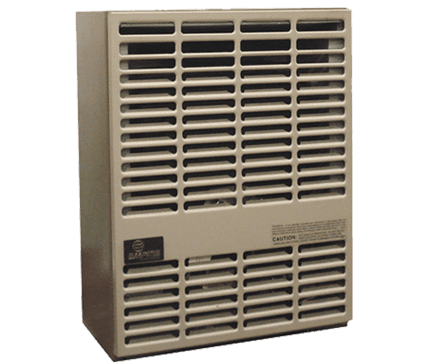 Have a look at some of the great brands of space heaters and wall furnaces in Edmeston and Cooperstown that we have to offer below and in our various PDFs. Call us or email us today for a free quote. Make every room in your home comfortable. Rinnai, has created all of our products to deliver the kind of performance that makes you comfortable on every level. That means you can count on Rinnai EnergySaver® Direct Vent Wall Furnaces in Edmeston and Cooperstown to go beyond warmth, all the way to unparalleled peace of mind and efficiency. Transform any living space, from your basement to a sunroom. Even your whole home, with self-adjusting heat that will keep the room temperature consistent, from floor to ceiling. Know that nearly 100 years of engineering, quality and confidence go into every wall furnace in Edmeston and Cooperstown, that we sell. With a Rinnai EnergySaver® DIRECT VENT WALL FURNACES, you can be assured of consistent comfort and warmth. 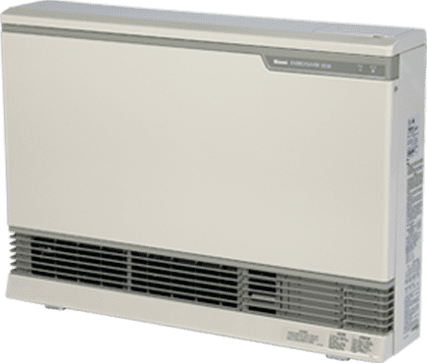 In case of a sudden influx of cold air, the EnergySaver® Direct Vent Wall Furnace automatically adjusts fan speed and BTU to quickly restore warmth to the room. that instantly adds warmth to you and objects in the room just like the sun. These are the perfect option for non-residential spaces such as commercial buildings, shops, barns etc.